We would love to be present at your class mixers and reunions. Please let us know the dates in advance. 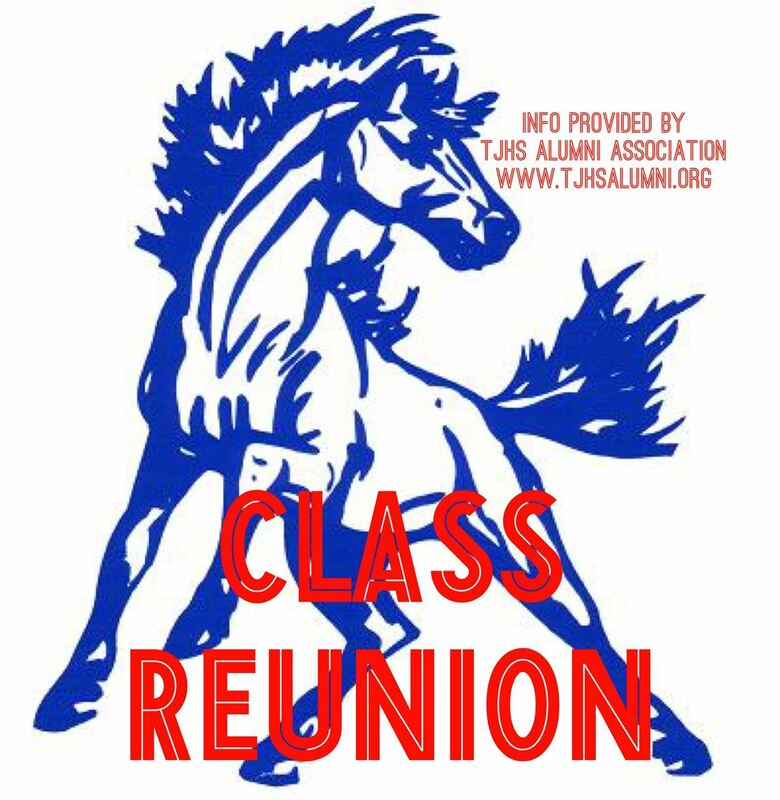 Please consider becoming a member of, or making a donation to, the TJHS Alumni Association. Your support helps us support the Mustang Family and Jefferson Community.